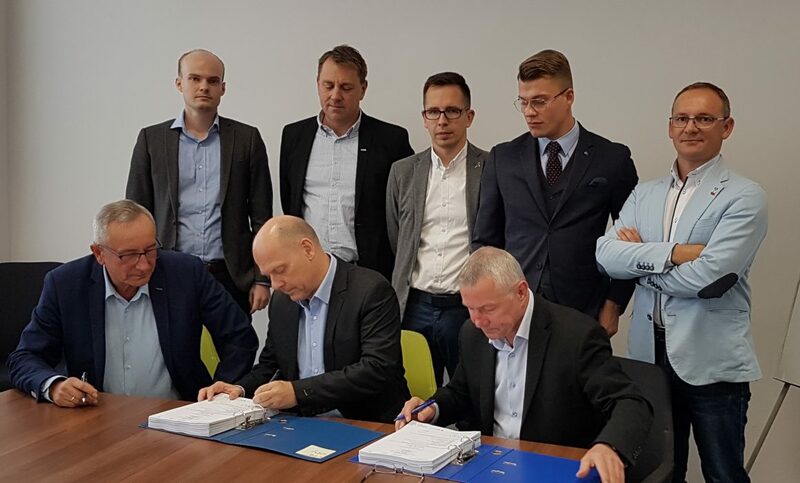 On 4th of October 2018 in Energomontaż-Północ Gdynia S.A. headquarters in Gdynia Company has signed contract with ASK JV AS Joint Venture (consisting of KVAERNER and AKER Solutions) for fabrication of Riser Platform module elements for Johan Svedrup Project. It is a continuation of many-year fruitful cooperation between our Companies and subsequent scope of work to be performed by EPG within abovementioned project. We would like to show our gratitude for each and every person involved in Contract signing and wish good luck to Project Team and entire staff in performance of the work.